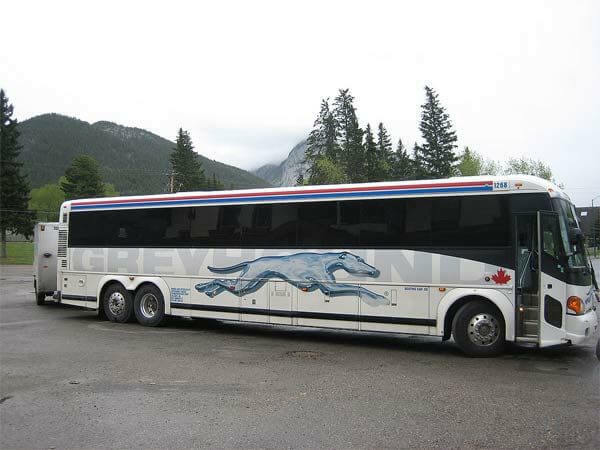 Bus rides are provided by Greyhound company on the territory of the airport. The travel time to Pittsburgh from the airport and vice versa may take approximately 1 hour 15 minutes. Each bus has an extra space for legs, free Wi-Fi, and individual power outlets. The fee for the ride may change; however, it might reach approximately $19 for a one-way trip from the airport to Pittsburg (October 2018). The fares shall be checked in advance and discussed with the service provider directly as well. The ticket might be purchased online as well. There are three types of online and terminal tickets available: Economy, Economy Extra, and Flexible. Uber at the airport provides cab services. The travel time to Pittsburgh from the airport and vice versa may take approximately 55 minutes. However, the fare for a ride may reach from $40 to $60.